Clinic Synopsis: Panel discussion - Band Director, Principal, and Superintendent of the City of Baker, Louisiana School System moderated by the Music for All COO. Session focus on positive communication connecting 1. directors, 2. administrators, 3. parents, and 4. students – in support scholastic music programs. Practical tools will be shared to advocate locally via the Advocacy in Action Awards and from the I-65 Corridor Project – an initiative in support of urban music education – from Music for All. 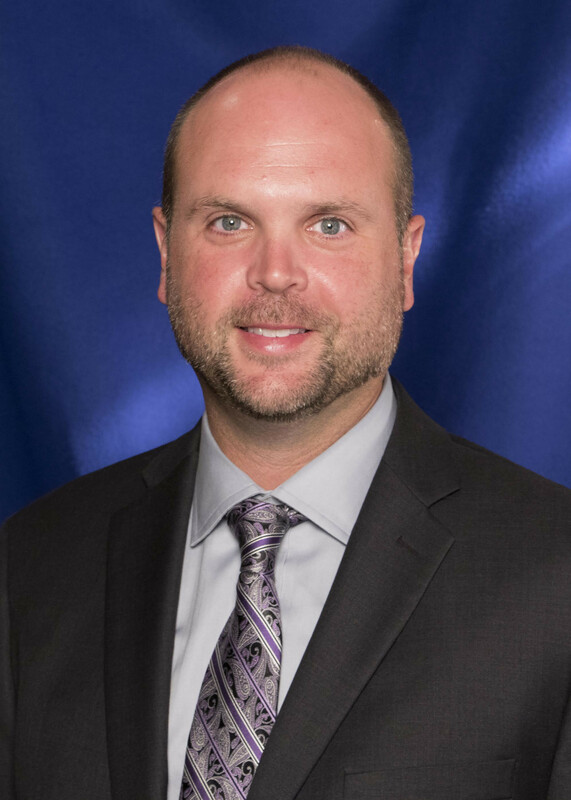 Clinician Biographical Information Dr. Jeremy L. Earnhart is Vice President and Chief Operating Officer of Music for All. Headquartered in Indianapolis, Indiana, Music for All, Inc. is a nonprofit, 501(c)3 educational organization that annually serves more than 140,000 student participants with an audience of over 500,000 through the presentation of more than 30 scholastic music and arts education programs and events across America, and is a voice advocating for student participation and access to music and arts education. Dr. Earnhart was previously Director of Fine Arts for the Arlington (TX) Independent School District (AISD) from 2013-2017. From 2009-2013 he was Director of Fine Arts for the Irving (TX) ISD increasing secondary fine arts participation by over 40%. He was director of the State & National Champion L.D. Bell High School Band, serving on the faculty from 1998-2009. Dr. Earnhart graduated from the University of North Texas with a Bachelor of Music and Masters of Music Education, holds certifications in International Baccalaureate Music, and a Doctor of Education in Educational Leadership from Dallas Baptist University. During Dr. Earnhart’s tenure with the AISD, secondary performing arts participation increased by 22%, passed a historic $663.1 million bond package including a District-wide Fine Arts Center, two Fine Arts & Dual Language Elementary Academies, acoustically appropriate elementary strings classrooms, and $9.8 million for instruments and uniforms. He also created a partnership with the U of North Texas for Dual Credit Music and the nation's first public/private partnership course in Musical Instrument Repair with Music & Arts. With the AHS Orchestra, AISD also began the first Texas chapter of United Sound, providing musical performance experiences through peer mentorship for students with special needs. Second Clinician Biographical Information William J. Earvin is the Director of Bands at Baker High School. He is a native of Atlanta, GA and is a graduate of Clark Atlanta University where he earned a Bachelor of Arts in Music. After graduating from Clark Atlanta in 2000, he began his music education career teaching in Georgia. He later pursued his graduate studies at Mississippi Valley State University where he earned a Master of Arts Degree in Education. While at Mississippi Valley he served as a graduate assistant in the Fine Arts Department and Assistant Director of Bands. Mr. Earvin also secured a position as the first African American Director of Bands at Mississippi Delta Community College. 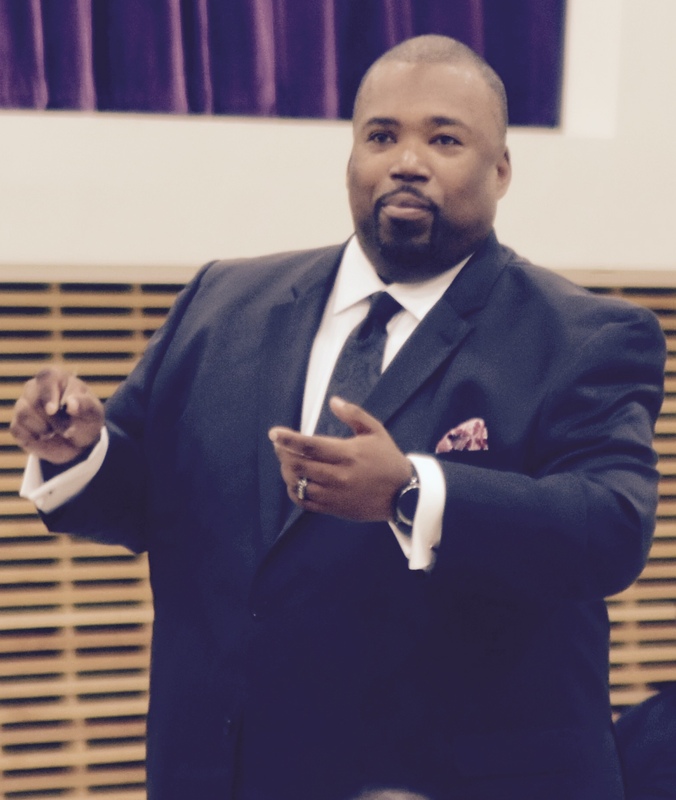 Mr. Earvin later returned to Georgia to teach, and his ensembles consistently earned Superior Ratings at the GMEA Large Group Performance Evaluation and were selected to perform at numerous regional and national festivals. Mr. Earvin has been honored as an “Outstanding Music Educator” by the Berklee College of Music (2009) and a “Distinguished Music Educator” by the Yale University School of Music (2013). Mr. Earvin is currently a doctoral candidate at Northcentral University and Director of Education and Development for Devmusic Publishing, LLC. While maintaining a loving family environment, career goals, and a passion for music, Mr. Earvin is actively involved in numerous civic and professional organizations; the Louisiana Association for Student Assistance Programs, the Louisiana Music Educators Association, the National Association for Music Education, Kappa Kappa Psi Honorary Band Fraternity, Phi Mu Alpha Sinfonia Music Fraternity, the National Band Association, Alpha Phi Alpha Fraternity Inc., and is a member of the Music for All Urban Education Advisory Committee. Mr. Earvin and his lovely wife Tamesha are the proud parents of four talented children. 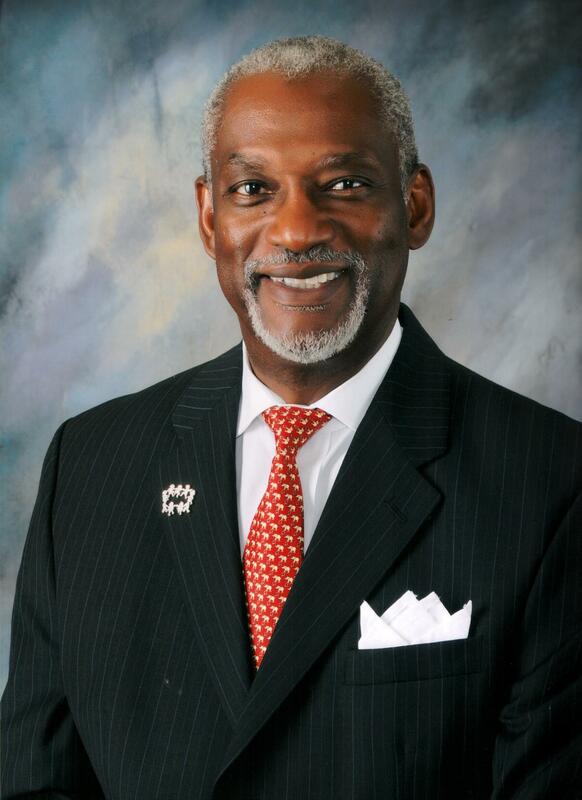 Third Clinician Biographical Information Dr. Herman Brister is the Superintendent of the City of Baker School System. In this capacity, he has been able to share his wealth of knowledge and experience with each and every member of the ‘herd’. With a skill set gained by serving as Associate Superintendent for Student Support Services, Chief Academic Officer, Associate Superintendent for Instructional Support Services, Assistant Superintendent for Middle Schools, Principal, and Assistant Principal with the East Baton Rouge Parish School System, Dr. Brister has literally worn every hat there is to wear within a school system. Dr. Brister’s accomplishments are numerous. He was selected as the Louisiana Middle School Administrator of the Year, Administrator of the Year by the Louisiana Secretary Association, and the NAACP Community Leader of the Year. He has had the distinct honor of being a keynote speaker, lecturer, and panelist across the country. Dr. Herman Brister has dropped pearls of educational wisdom to countless teachers, administrators and other educational colleagues. Dr. Brister is the devoted husband to his wife, Darlene. Together, they have two talented children and three grandchildren. Fourth Clinician Biographical Information Traci L. Morgan is a native of Baker, Louisiana. She received a Bachelor of Science Degree in Secondary Education (Social Studies) from Southern University, a Master of Arts degree in Counselor Education, and a Master's +30 hours in Administration and Supervision from Southern University Graduate School. She has also completed doctoral courses in educational leadership at the University of Louisiana at Lafayette. 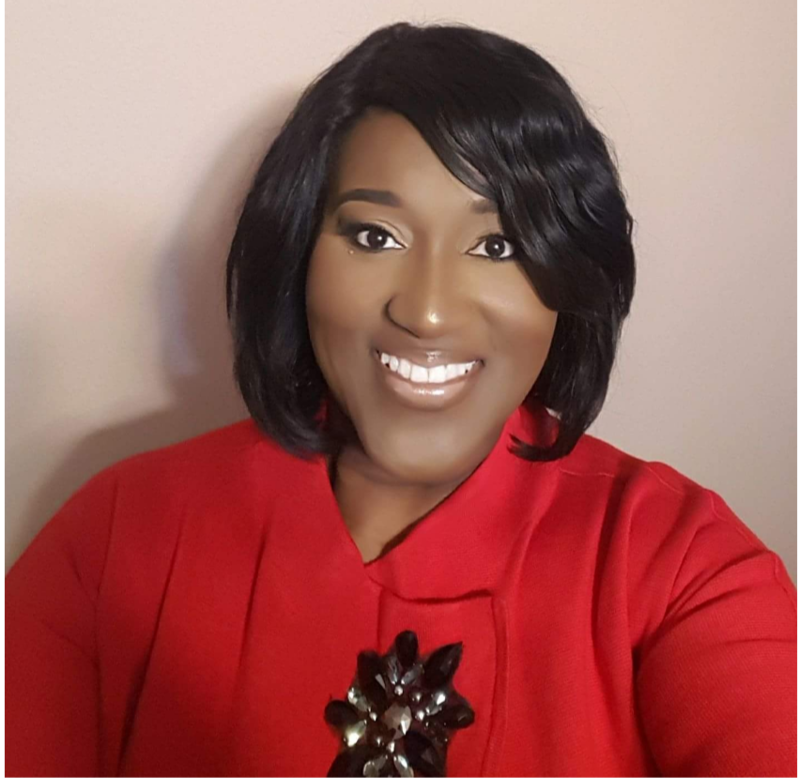 Traci has 27 years of experience in education, serving as a high school social studies teacher and a high school guidance counselor in East Baton Rouge Parish School System. In the City of Baker Schools, she has served as a middle school guidance counselor and high school assistant principal. In July of 2010, she was appointed principal of Baker High School, making her the first African American female to serve as principal in the school’s 117-year history. Under her leadership, Baker High School has received notable accolades. In 2010, Baker High School was ranked #1 in the state for increases in cohort graduation rate. In 2016, Baker High was ranked #1 in the state for increases in ACT composite scores and was ranked as the 4th most improved high school in the state.